There is a vast array of platforms available to marketers. At MDG Advertising, we help our clients identify the best opportunities for ad campaigns and optimize the performance of each one. In a recent campaign for MD Now on the Waze.com navigation app, ads literally drove healthcare consumers to urgent care clinics. This creative and effective use of the Waze navigation app is earning national recognition. AdWeek and Waze featured it as one of the five best Waze campaigns of 2016 alongside famous brands like Coca-Cola and Staples. Thousands of campaigns run on Waze every year, making this a notable accomplishment for MDG Advertising and MD Now. 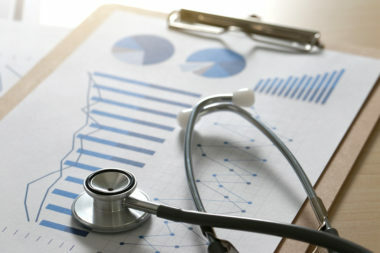 As a fast-growing independent provider of urgent care services throughout Southeast Florida, MD Now wanted to build awareness of its new locations and increase foot traffic at all clinics. 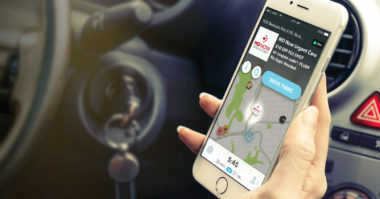 Using the Waze Local advertising platform, Branded Pins on the navigation map targeted potential customers in close proximity to MD Now locations. Drivers using Waze see a large MD Now pin on the navigation map. 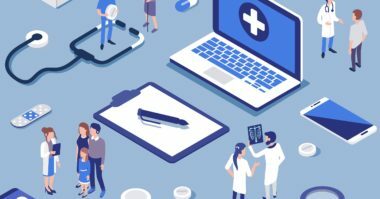 In addition, ad messaging promotes exclusive seasonal offers for common healthcare needs, such as flu shots and back-to-school physicals. The Waze ad campaign is delivering rapid results for MD Now. Between July 18 – November 30, it produced more than 5,700 brand engagements. In addition, brand exposure increased to more than 7.6 million impressions, and foot traffic increased by over 400 navigations. Given the competitive nature of the urgent care market, MD Now and MDG Advertising are pleased to see these numbers. Learn more about the innovative advertising solutions we provide our valued clients. Contact MDG Advertising today at 561-338-7797 or visit mdgadvertising.com. MDG Advertising, a full-service advertising agency with offices in Boca Raton and New York, NY, is one of Florida’s top digital marketing and branding firms. MDG’s capabilities include print advertising, direct mail marketing, branding, logo design, creative, media buying and planning, radio and TV advertising, outdoor, newspaper, digital marketing, website design and development, online video advertising, infographic development, email marketing, video marketing, mobile marketing, content marketing, social media marketing, paid search marketing, and SEO. To learn more, contact MDG Advertising today at 561-338-7797 or visit mdgadvertising.com.